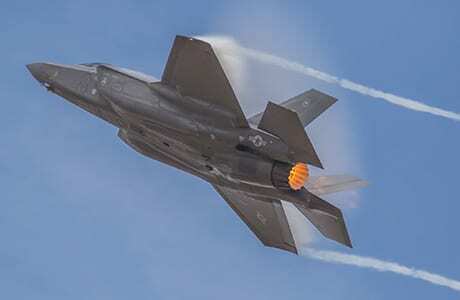 Home to the frontline squadrons of the RAF’s elite Tornado Force and the F-35 Lightning, multi-role, stealth fighter, RAF Marham, is the UK’s first military base to run almost completely on green electricity. 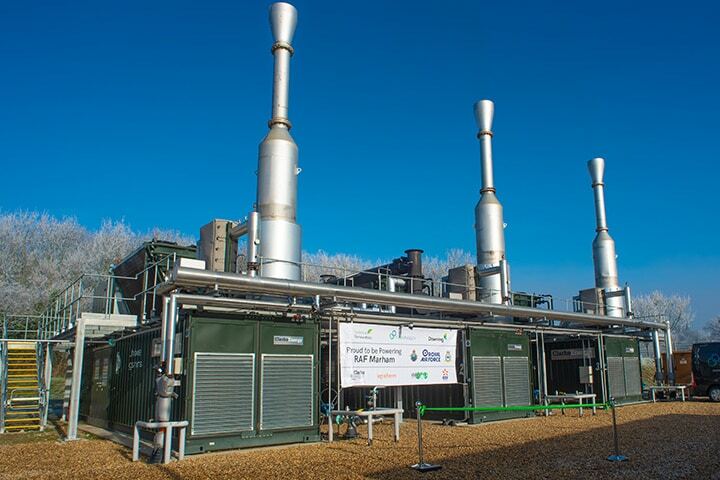 Power is generated from the anaerobic digestion (AD) of locally grown crops at Redstow Renewables, built and run by Future Biogas, one of the largest producers of biogas in the UK. 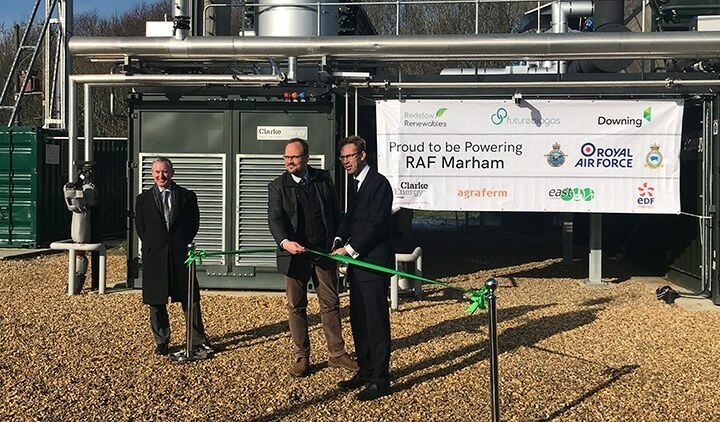 Over 95% of RAF Marham’s electricity is provided by Future Biogas, utilising 3 x Jenbacher 420 gas engines, engineered and installed by Clarke Energy. At Redstow Renewables, 4.5MWe is generated, enough to power approximately 7650 households, whilst reducing the Ministry of Defence’s (MOD) CO2 emissions by 14,000 tonnes per annum. The new green energy supply is also on target to deliver the MOD around £300,000 of annual electricity savings. The scheme provides the UK’s military with its first renewable, resilient and reliable green power supply. 80/90,000 tonnes of crop per annum feeds digesters, whilst heat, a byproduct from the power generation process, is used to dry digestate, returning organic matter back to the land. 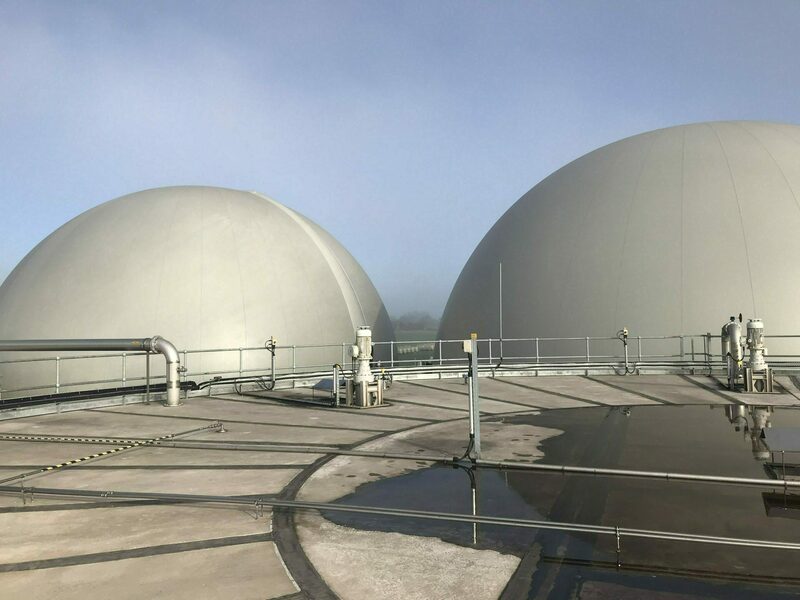 Further heat is planned to be used in the future via Economizer SE, a turn key pre-treatment system for the biogas industry, allowing once unusable produce including straw, husks, shells and wood waste to be introduced to the anaerobic digestion process. Future Biogas began planning the green energy scheme in 2015. 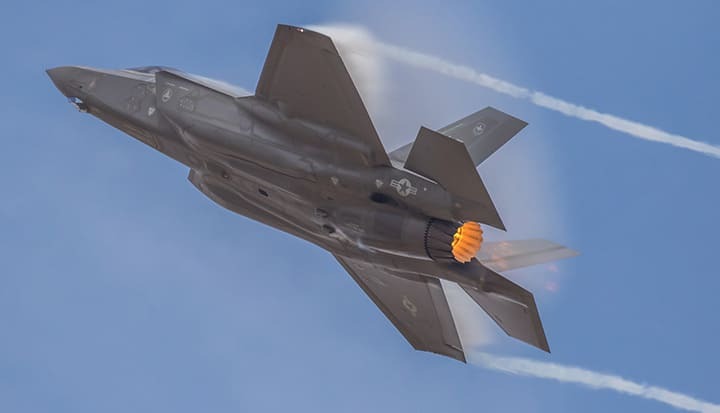 The Defence Infrastructure Organisation (DIO) partnered with associates at Future Biogas, energy company EDF and Crown Commercial Services, the government’s procurement agency, to develop a sustainable electricity supply for RAF Marham. 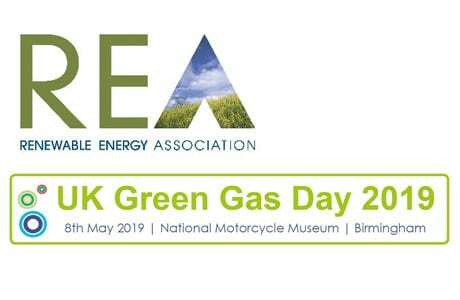 Philipp Lukas, founder and Managing Director of Future Biogas commented: “Future Biogas is leading the way in the supply of green energy to the British government. We are immensely proud of this partnership with the RAF. The base at Marham is of huge strategic importance. It’s fantastic to see such a vital asset join the green revolution”. 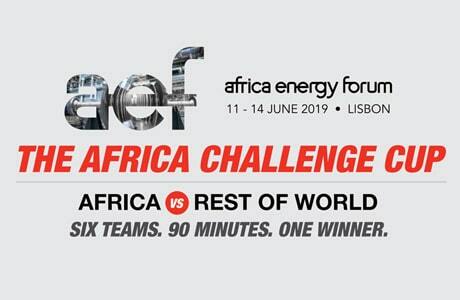 Read more about the Future Biogas’ landmark green energy partnership with the Ministry of Defence.